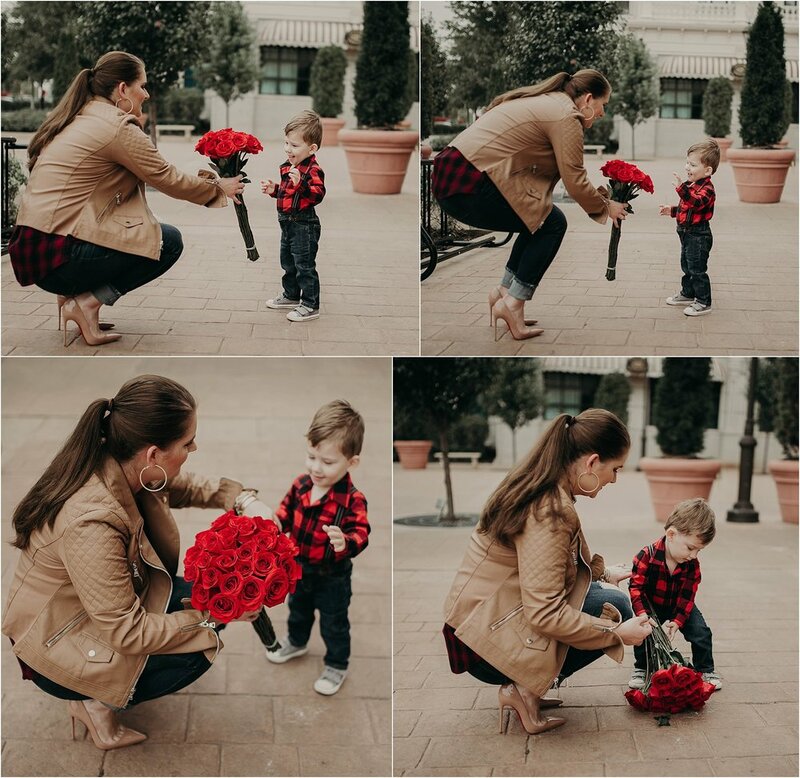 Helena and her son, Malik, wanted to a quick session after I had photographed her outfits for her fashion blog. You can check out her blog here. Helena and I met through Instagram. She asked me for some tips on camera equipment so she can achieve a certain look she's looking for on her fashion blog and I was more than happy to suggest a couple things I know that could help her get what she's looking for out of her photos. A couple days later, we were doing a shoot for her blog and I told her she can bring Malik to the session so we can get just a few shots of them. It turned out to be more than that and I'm so happy we ended up doing this mommy and me session! I had a great time shooting this session with Helena & baby Malik. Helena is absolutely stunning, she's a great mom, and I love that she and Malik had matching outfits. Too cute! Malik is only a year and a half and he has so much personality already - I love it! 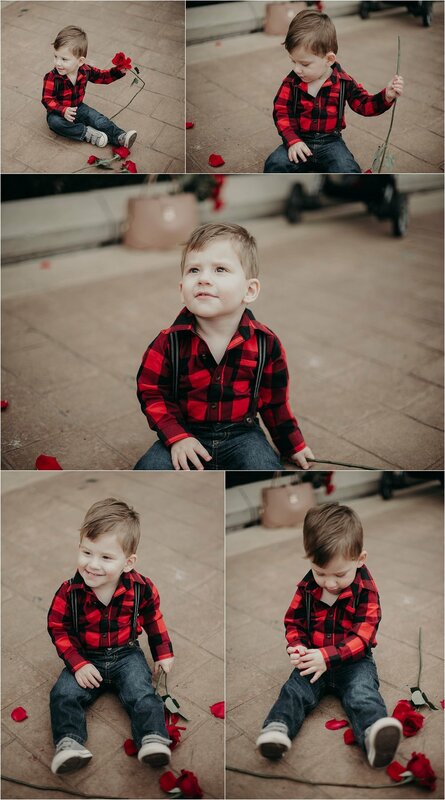 He is so adorable and was so good during this session. 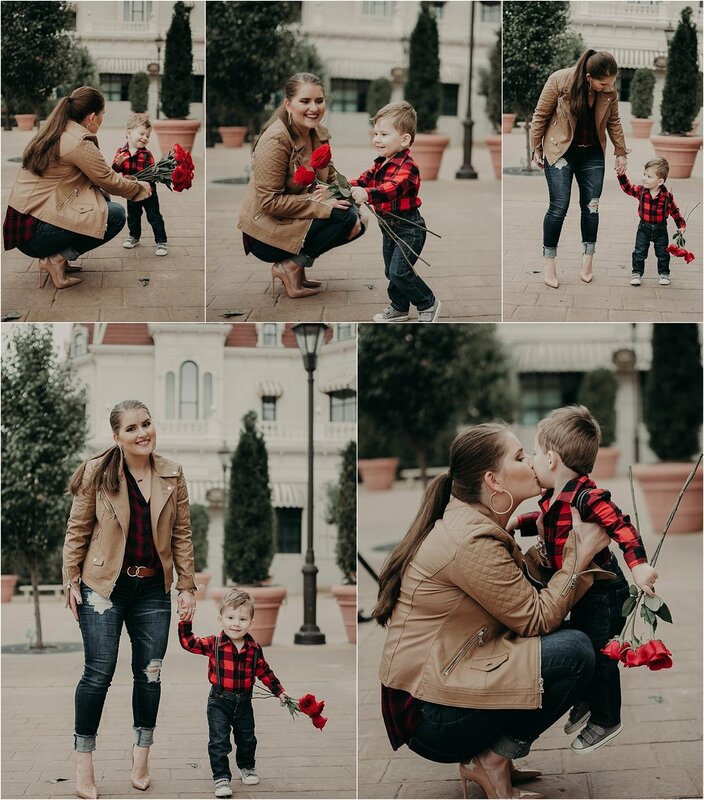 I had the best time capturing these adorable mommy and me photos and hope I can capture more memories for Helena and her family. Fashion, Portrait, and Wedding Photographer based in St. Louis, MO. Interested in booking a session with OV Photography? View all of our reviews here. View recent session galleries here. Feel free to leave a comment! Let me know what you think of this session, what you'd like me to incorporate more or less of in my blog posts, etc.